A Reptile Party with Reptile Roadshow is a Birthday Party to remember! This is a hands-on experience that will give lasting memories and enjoyment for all. We will entertain your children and their friends in a totally unique way with a variety of reptiles as well as chinchillas. 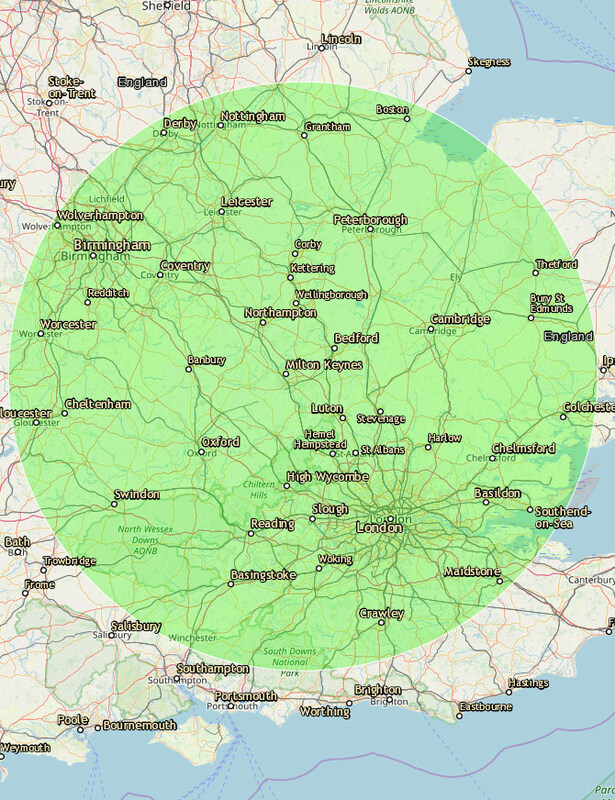 Our shows will last about One Hour and 30 mins and can be tailored to your requirements. 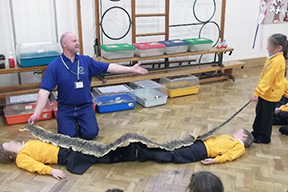 Click here to view our reptile and animal gallery or contact us with your requirements on our Booking Reptile Roadshow page and we will get back to you as soon as possible. 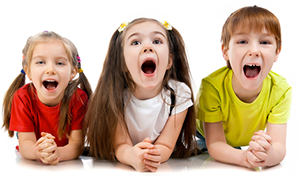 Although our parties are suited to children above the age of 6, we can cater for the slightly younger child. 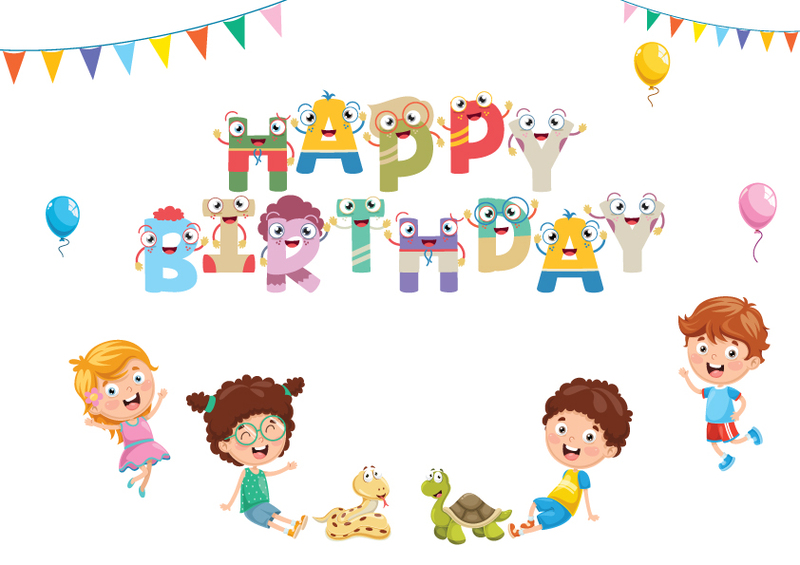 For younger children, nurseries and pre-schools, we combine a smaller animal party, catering for all small children’s needs at a party. We are not suitable for the under 5’s. Please note that, for your peace of mind, Reptile Roadshow has a very strict Health and Safety policy and supply anti-bacterial washing facilities at all events. We are also C.R.B. checked and carry Full Public Liability. 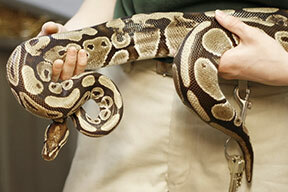 For more information about our reptile parties and events, please contact us via our Reptile Roadshow Enquiry Form.